With Microseven skill and Alexa, you can now interact with your Microseven Camera using voice through Alexa and Echo Show & Echo Spot. 1. In the Microseven app, create a unique name for each of your Microseven cameras. That is the name that you will use to communicate with Alexa. 2. Then, go to Menu->Settings->Manage Account “A” icon, tap on “A” Alexa icon to link to the Amazon Alexa. 3.Open the Amazon Alexa App. Tap menu ->Smart Home ->Discover Devices ->Then click on each of your cameras. Internal water resistant microphone & speaker allows you communicate with welcomed guests clearly. Free Microseven iOS and Android App,view,hear live feed, getting notifications and view instant playback alert images and clips remotely from anywhere. 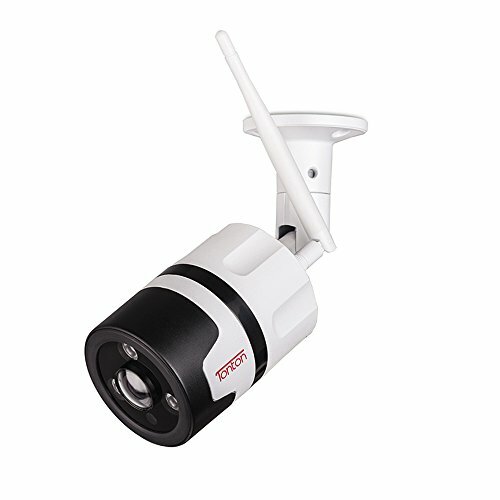 Automatic IR filter for real day/night video. Send alert to your mobile phone with video clips and photos in real time. Smart Zone Select. Built-in Micro SD Slot supports up to 128GB. Record to NAS ready, ONVIF 2.0 compatible for systems integration. Built-in Web Server allow you to remote View and Playback from PC, Smartphone or Tablet. 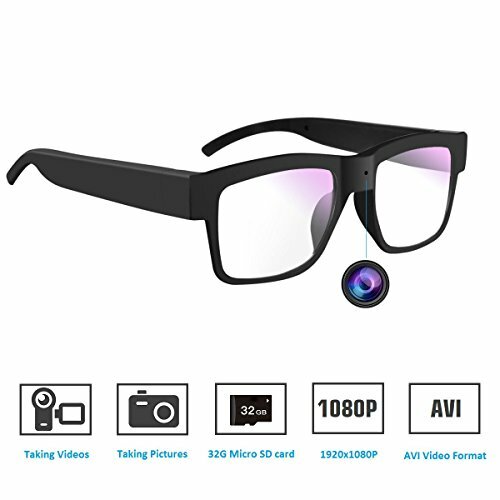 Full HD 1080P/30fps resolution with Sony CMOS Sensor, 5MP 1.7mm lens provides 170° wide-angle along with digital zoom. 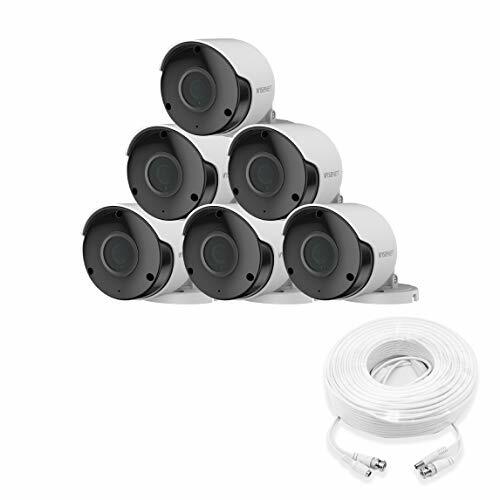 Built-in with 3 arrays support up to 50ft clear night vision, the arrays shows red light at night to support black&white night vision. 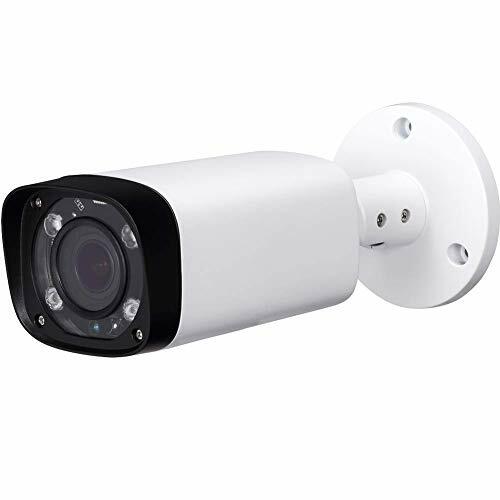 Working over Power Over Ethernet 802.3af (Stabler Connection Compared with Wifi Cameras) or Regular Wired, all metal casing IP66 rating waterproof. Microphone & Speaker Built-in: The built-in microphone and high-power speaker allows you Listen & Talk back with just a touch via phone, tablet with M7 App and PC M7 Software. 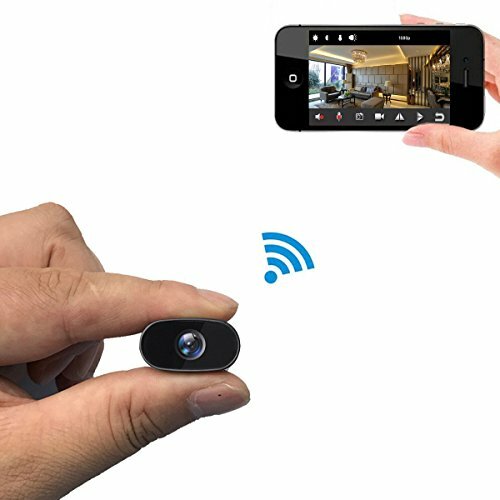 Free 24Hr Cloud Storage for All Microseven Cameras & 128GB MicroSD Card Storage: Camera can record video on M7 cloud download to your phone, record video to the computer, SD Card (Up to 128GB), hard disk drive and NVR. Allows 4 motion alerts zones selected to prevent the false alerts. 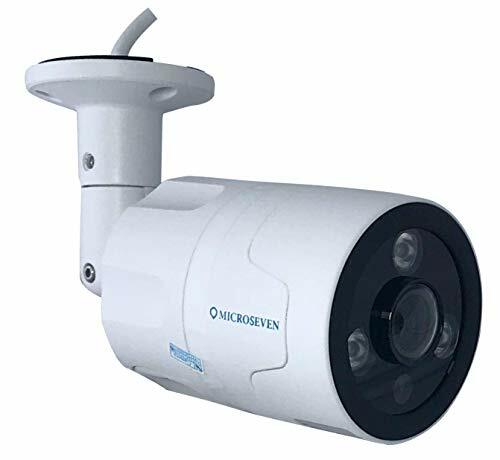 It can share live stream as webcam and broadcast to Microseven.tv with no charge! 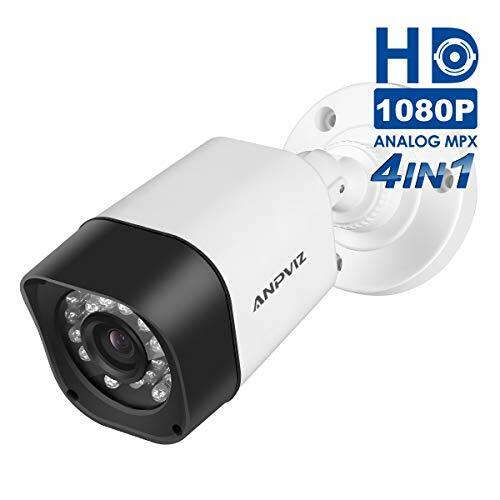 Motion Detection Alerts: Push notifications to your mobile phone with video clips, send email notification with images when motion is detected, the camera also can do FTP to send video clips and images to an FTP server, PC or NAS Sever. You can view and playback from your phone / pad / PC anytime anywhere.